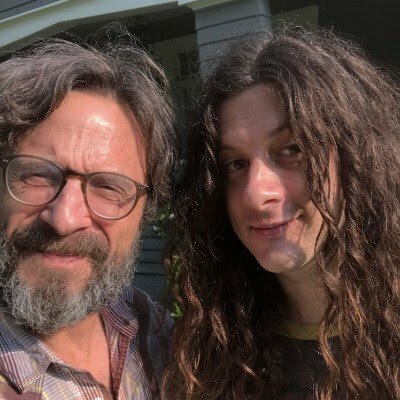 Kurt Vile was interviewed on Marc Maron's WTF Podcast Episode #958, October 11, 2018 and discussed Neil Young, as well as, Tom Scharpling, the blues, Randy Newman, and the fascinating topic of flat driveways. They also talk about Kurt's unique upbringing with nine siblings in Philadelphia and the banjo that led to his development as a musician. In his early 20s, Kurt had a job driving a forklift and in his free time he was making home recordings, which eventually became the tracks on his first album. They also get into Kurt's time with The War on Drugs, his band The Violators and his various side projects. 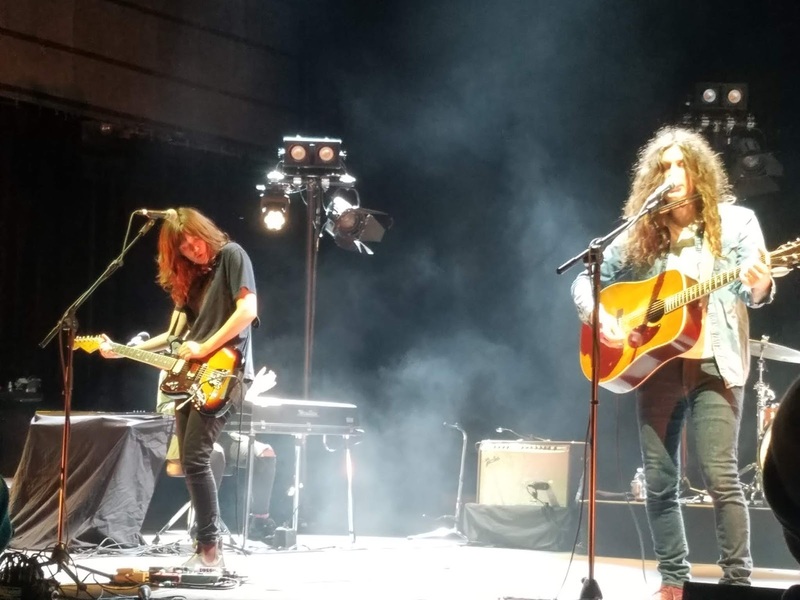 Regarding Neil Young, Kurt Vile's admiration runs very deep as he shares tales of backstage encounters and other mishaps along the way. 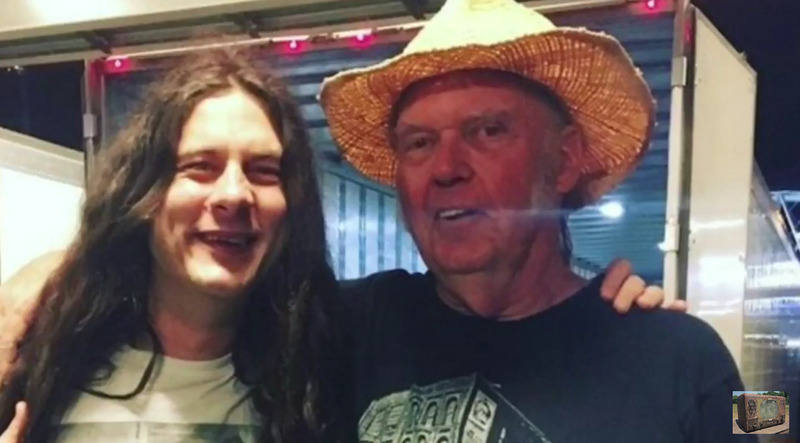 More on Kurt Vile and The Neil Young Solo That Changed Kurt Vile's Life. Also, listen to Neil Young on WTF w/ Marc Maron - Podcast Episode #717, June 20, 2016. Off topic here but hope you can check out The Times (UK) Saturday Review. Double page interview with Crosby firing shots at Neil, Stills and Nash and sympathy for Joni. "Name me a Neil Young song from the last five years you like." 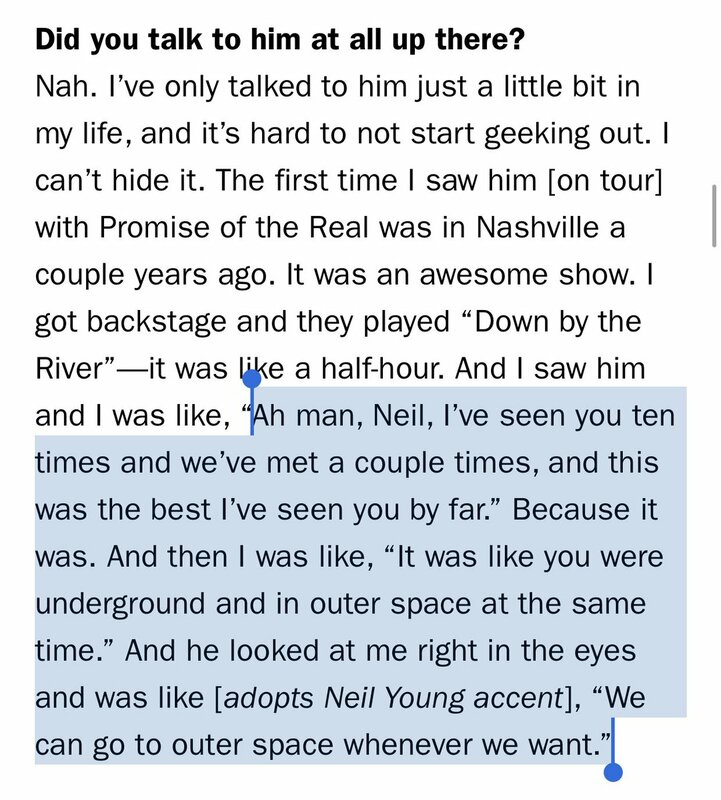 "Nash is mad at me because he can't get Neil back and be a star again"
"We can go to outer space whenever we want"......instantly one of my favorite Neil quotes ever. The new Kurt Vile album released last Friday, Bottle It In, is fantastic stuff. I think most Neil Young fans who congregate here would get a big kick out of it. more like they were"grungerground and in outer space at the same time." Neil..Uncle to some, Godfather to all. Name me a new Crosby song in the last 20 years you've heard! Sorry Cros, bridge is burned, time to fade away old pal. I will check the Kurt Vile stuff, love Courntney Barnett stuff so far.